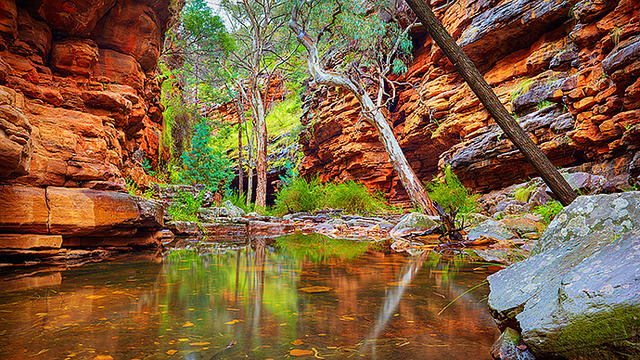 Interested in exploring the magnificent South Australian Outback? 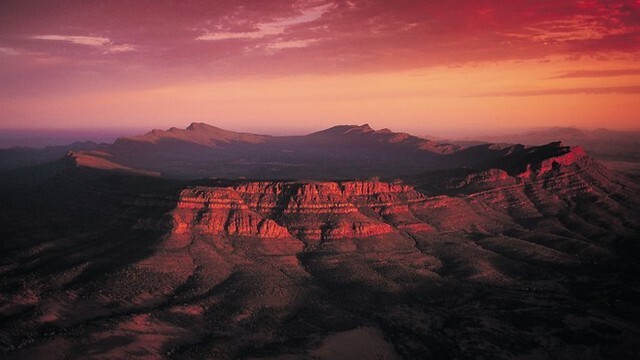 Take a scenic flight over the stunning Wilpena Pound. 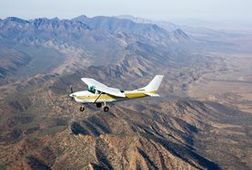 Bike, walk, hike or 4WD to the peaks of mountains standing over 3000 feet tall and over look the amazing scenery The Flinders Ranges has to offer. At night sit back and relax and inluge with a typical Aussie meal at country pubs and enjoy some locally made beers and wines. Then stay in caravan parks and enjoy the peaceful surroundings and take in the breath taking view of the stars at night. 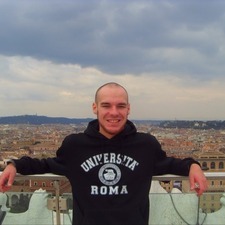 This trip can be done a couple ways depending on your wants and budget. Either by campervan or by car (accomodation being cabins). 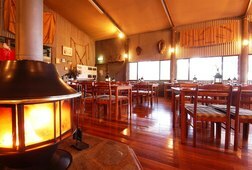 Day 1) Drive from Adelaide to Melrose, explore the town, climb Mt Remarkable and dinner at the Mt Remarkable Hotel. Day 2) Take the beautiful walk from Angorichina Village to the Blinman pools. Jump in for a swim in the gorgous waterfall surrounded pools. Dinner at the typically Australian Blinman pub. Day 3) Take on one of the many mountain walks depending on your experience, fitness and eagerness to explore. 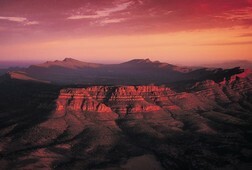 St Marys Peak, Rawnsley Bluff, Edeowie Gorge and Mt Olsen Baggy are just some on offer. Take a guided 4WD tour in the afternoon to a lookout spot and enjoy wine and nibbles while watching the sunset. Day 4) 2 options. Either hire Mountain Bikes and explore the many riding paths. 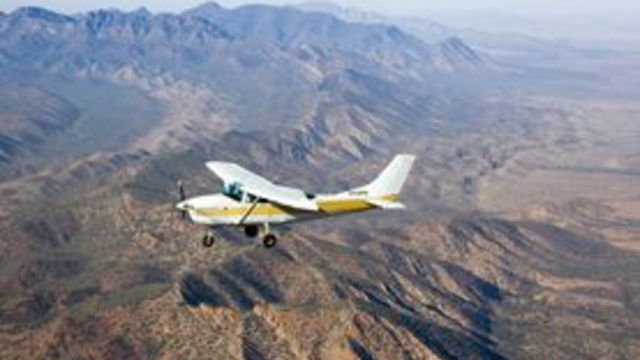 Or take a scenic flight over Wilpena Pound. 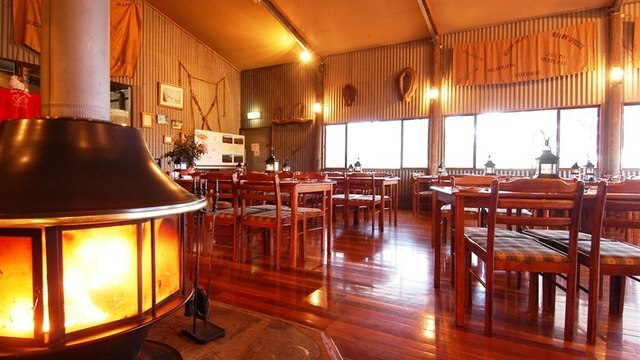 Enjoy a meal and local wines at the Woolshed Restaraunt in Rawnsley Park Station. 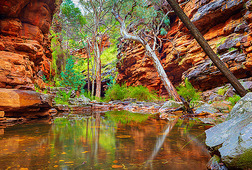 Day 5) Drive to Mambray creek and do the walk to and through Alligator gorge before heading back to Adelaide. Receive special offers, VIP invites and exclusive updates for Adelaide.